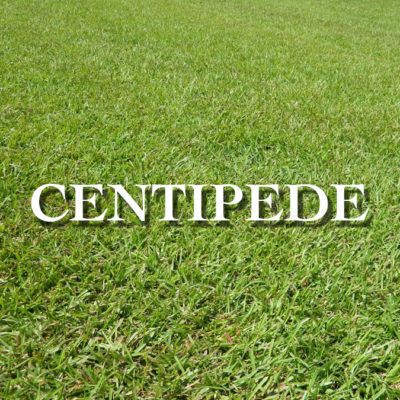 Residential – Hugghins Sod Farms, Inc.
Centipede was introduced by seed from China in 1919. Medium in texture with a pale to medium green color, Centipede is a slow growing but highly aggressive grass that can be depended upon to produce a good, dense, relatively weed free turf at low maintenance levels. Despite its aggressiveness, Centipede is easily controlled and usually requires edging only once a year around walks and flower beds. Considered the Cadillac of lawn grasses. 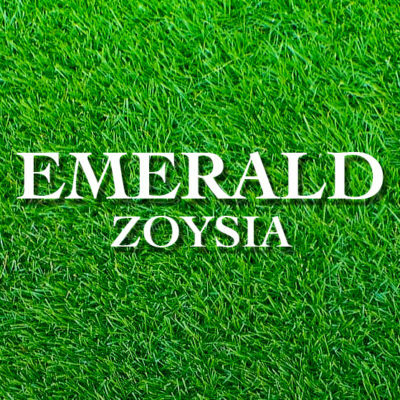 An artificially bred hybrid released by Dr. Forbes several years after Meyer, Emerald produces an extremely dense, fine textured turf of true emerald green color. 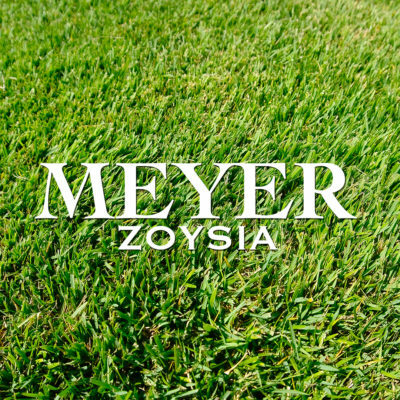 Medium in texture, Meyer Zoysia has good color, good disease resistance, excellent cold tolerance and as Zoysias go, is fairly readily established from sprigging.